Measuring medium Liquid or solid-liquid phase medium with a conductivity higher than 5μs/cm. Signal output 4~20mA and pulse. Communications RS485, Modbus, RS232, HART, Profibus, GPRS, etc. Flange standard DIN, ANSI, JIS, GB, etc..
Power supply 12V-24V DC, 85-250V AC, 3.6V battery power, solar power, wind power. 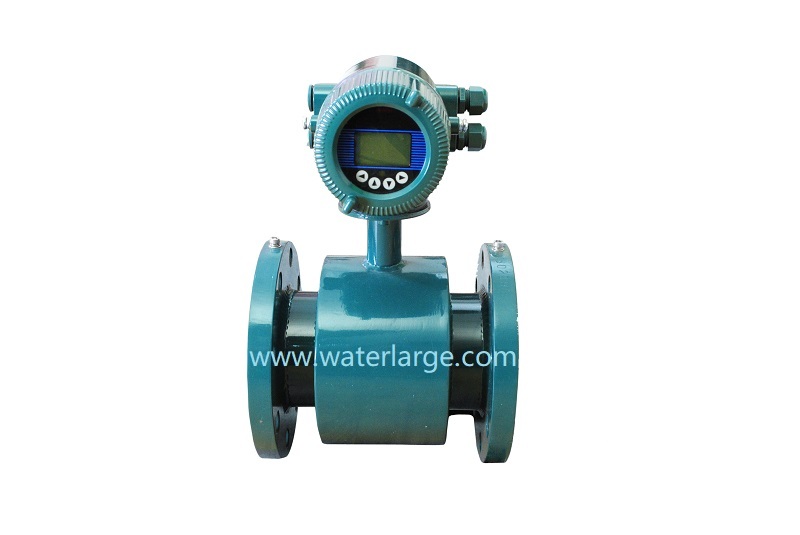 KAIFENG WATER LARGE FLOW MEASUREMENT SCIENCE & TECHNOLOGY CO., LTD. is located in Kaifeng, Henan. The factory covers an area of 33,300 square meters and has a total construction area of 26,640 square meters. 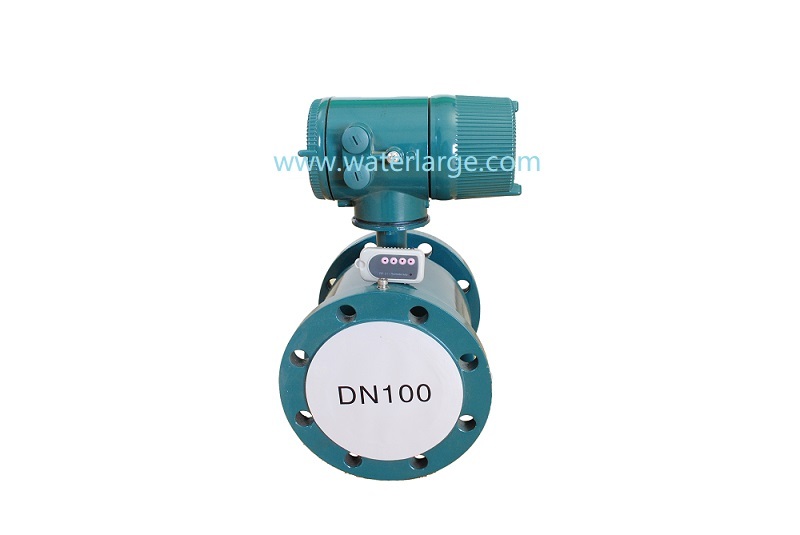 It is a technology-based intelligent instrumentation and control equipment manufacturer. Water is committed to providing customers with highly reliable measurement instrumentation and control solutions! The company has established a test management system in accordance with ISO/IEC 17025:2005 “General Requirements for Testing and Calibration Laboratory Capabilities” (CNAS-CL01 “Test and Calibration Laboratory Capability Approval Guidelines”).